Festive seasons greeting from the Carfrogger Team. 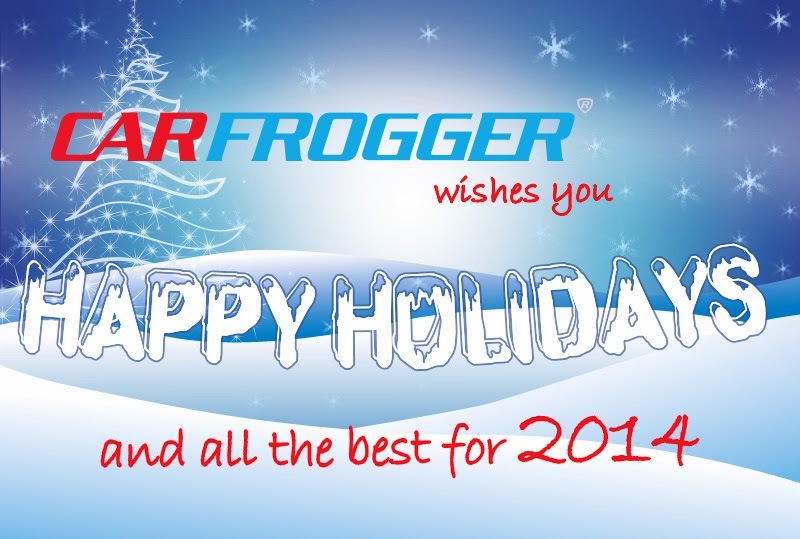 We wish you all a wonderful festive season and all the best for 2014! Continue to have fun on carfrogger.de.